Youth coaches can have a tremendous impact on children on a physical and mental level. Coaches need to provide young athletes with an environment where they can develop physically and mentally in an efficient and successful manner while also learning motor skills, decision-making skills, and having fun! 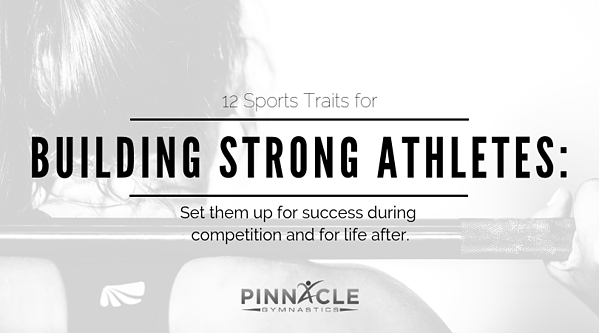 Here are 12 different traits from the National Strength and Conditioning Association to set athletes up for success during athletics and for life after. Stronger athletes will be better prepared to learn complex movements while also being able to handle higher training demands from practices and competitions. 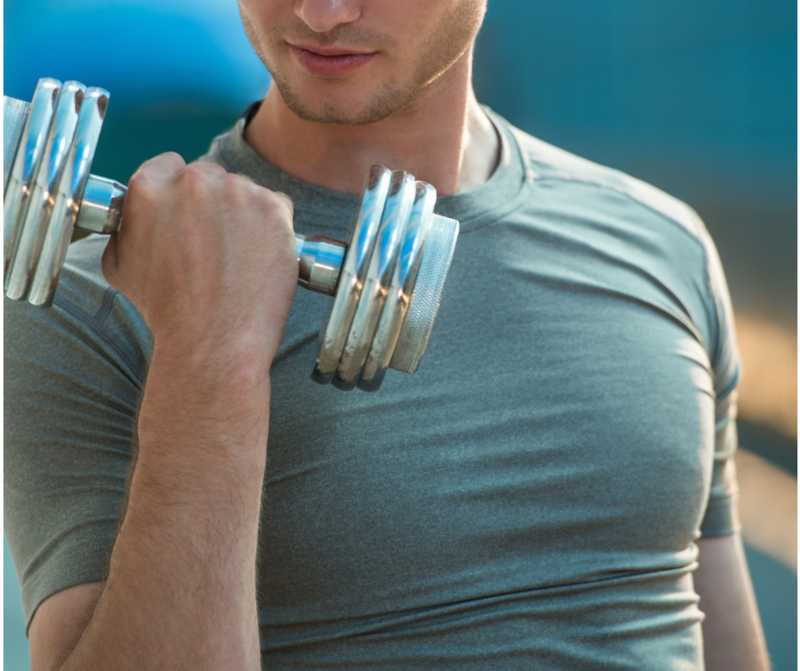 Higher strength also correlates to a higher level of physical performance. Not only do stronger athletes perform at a higher level, they also are less susceptible to injury with the ability to handle and control more stress and force put on the body in sport. Creating a training environment that focuses on movement development at an early stage better prepares the athlete for developing more complex skills and strategies later in life in and out of sport. Allow for variability with planned training and free play. Games, activities, and practice sessions that target different sport aspects within the brain will create a better foundation for fitness in the future. Different aspects can include game strategy, skill movements, reaction time, hand-eye coordination, and body awareness/control. Understanding the importance of the different aspects of practice/physical activity and how it benefits your life. There are different responsibilities that come with the physical actions of sport. There are many different influences and factors that can affect the performance of sports and the demands it comes with. Sleep, nutrition, workload, relationships, and stress all have their impacts to sport demands. It is important to teach the influences of life to young athletes and how to prepare them to put themselves in the best position to be successful. 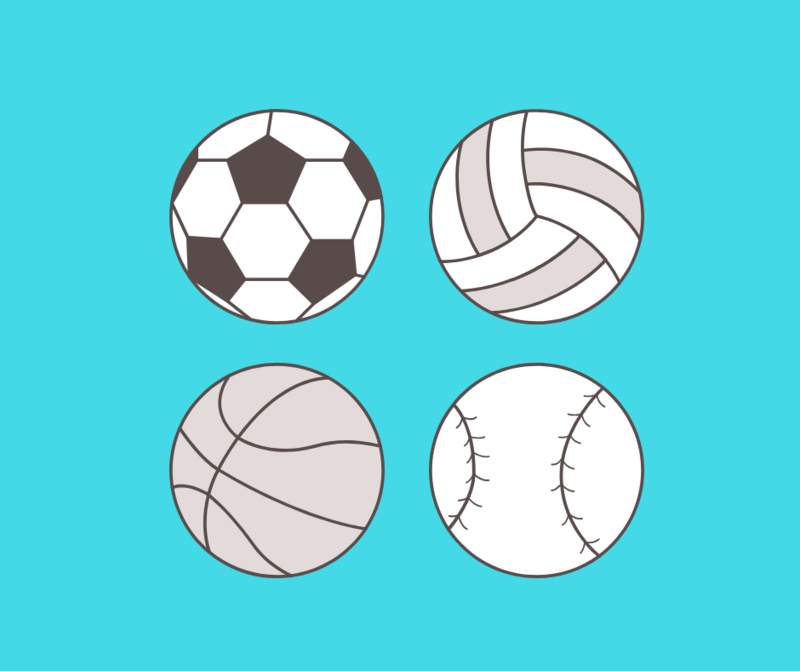 Keeping youth in a variety of sports and activities will better train the body and mind to handle the demands of sports and create a stronger balance of different motor skills. Early sports specialization can hinder the total development of motor skills and lead to possible sport burnout. Coaches understand the process of coaching and create the proper environment to enhance physical development in a supportive, encouraging manner. Sport progression takes a lot of time, being able to understand and teach that process provides a stronger sports understanding. Creativity in sport allows for a release of energy, peer collaboration, and use of their imagination. This can help train the brain in the decision-making process by being able to process and understand the different possibilities. Patience is key to not provide added pressure on athletes. Providing personal best setting or pressure from other athletes can hinder the refinement of technical errors and the development of fundamental movement skills. Some athletes progress faster than others. It is important to be aware of this and teach the understanding of patience. Fun is the #1 reason why youth participate in sports and activities. Keeping it fun will allow for athletes have a stronger desire to practice and compete while also combating sport burnout. Physical activity are actions and behaviors that are learned. Providing regular opportunities to develop physical and mentally will teach the mindset of physical activity in their lifestyle. 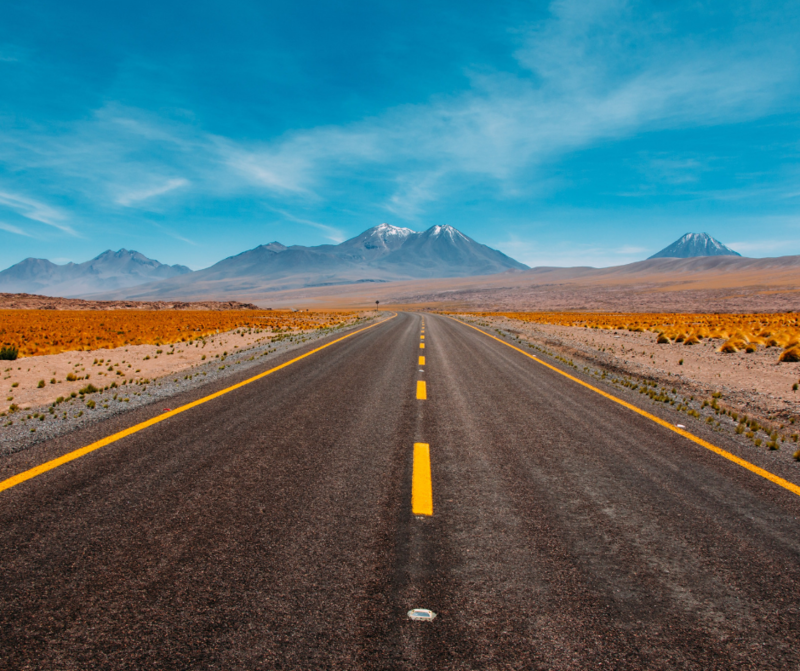 While it is helping to improve physical development, it is also creating the mindset of the importance of physical activity and its influence down the road. Coaches need to always be willing to learn from their experiences and to further develop themselves as a coach. There are many different networks and opportunities to improve yourself as a coach. It is not enough just to be there to supervise activities. Coaching is aimed to set the athletes up for success and to prepare them for the different levels of physical activity for life. Not only are these great coaching traits, but they are sports lessons athletes can learn to increase their knowledge of sports and physical activity. The more knowledge athletes have about the different aspects of fitness and sports, the more successful they will be since every athlete is different. On a physical and mental perspective, athletes have different cues, goals, interests, and motivations. They also learn skills differently and how to reproduce them. Introducing athletes to all of these different traits will increase their overall understanding of sport and physical activity. Sports performance classes introduce these traits and have a mindset of improving sports and fitness understanding. Setting up youth athletes for long-term success is viewed as one of the most important goals in youth coaching.